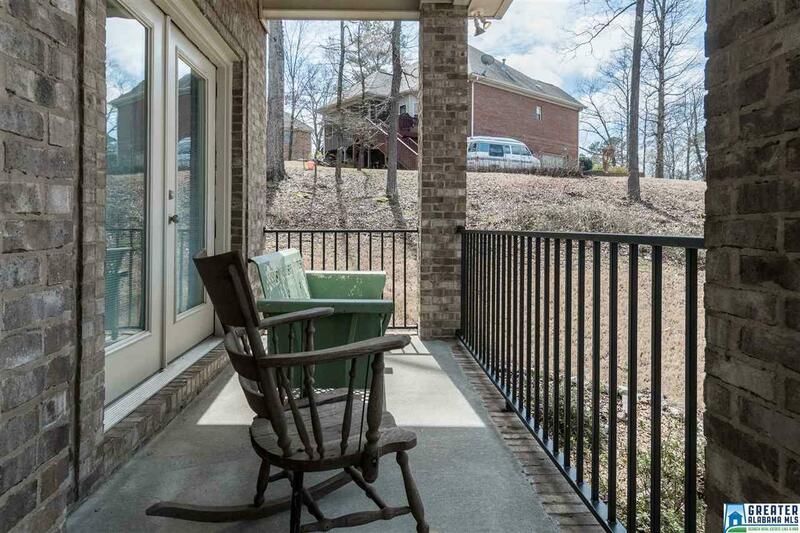 Welcome to the beautiful neighborhood of Heritage Park in McCalla -- conveniently located less than 2 miles from I-459 and close to shopping, restaurants, schools, churches and expressways. 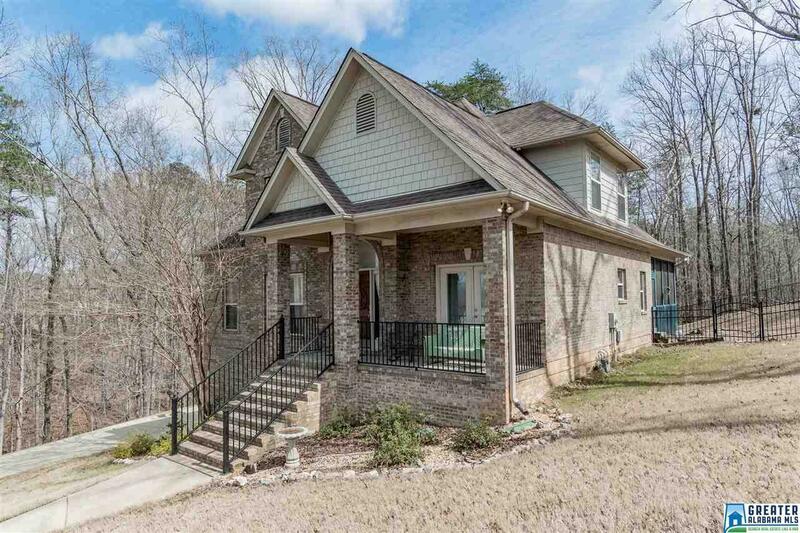 This brick home is on a large half acre lot in a small, private culdesac so no traffic--a great place for children to play! 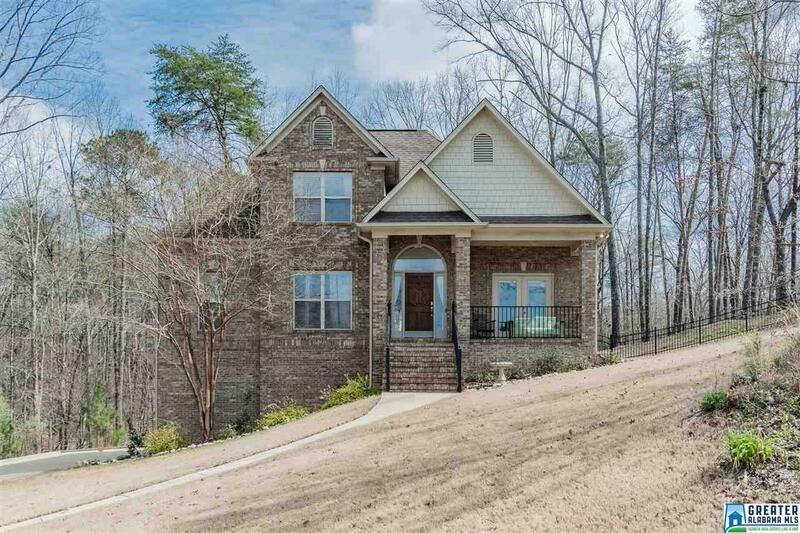 Step inside the house to an open foyer which leads to the family room with fireplace. Kitchen features an island with breakfast bar plus stainless appliances & large eating space which overlooks the huge fenced yard. Check out the screened deck just off the kitchen -- very private and a great place to enjoy family meals and relax! Dining room, laundry, half bath and spacious master bedroom and bath are also on the main level. 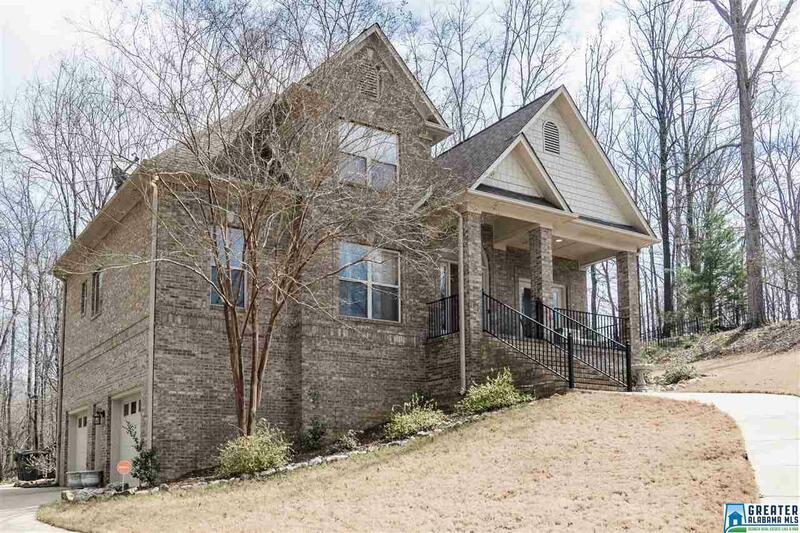 Upstairs are three nice-sized bedrooms & two full baths. The poured concrete basement includes a 2-car garage and plenty of space for storage. Hurry to see!